The percentage of homes selling in seven days or less decreased to 38 percent but was above the historical average of 30 percent. 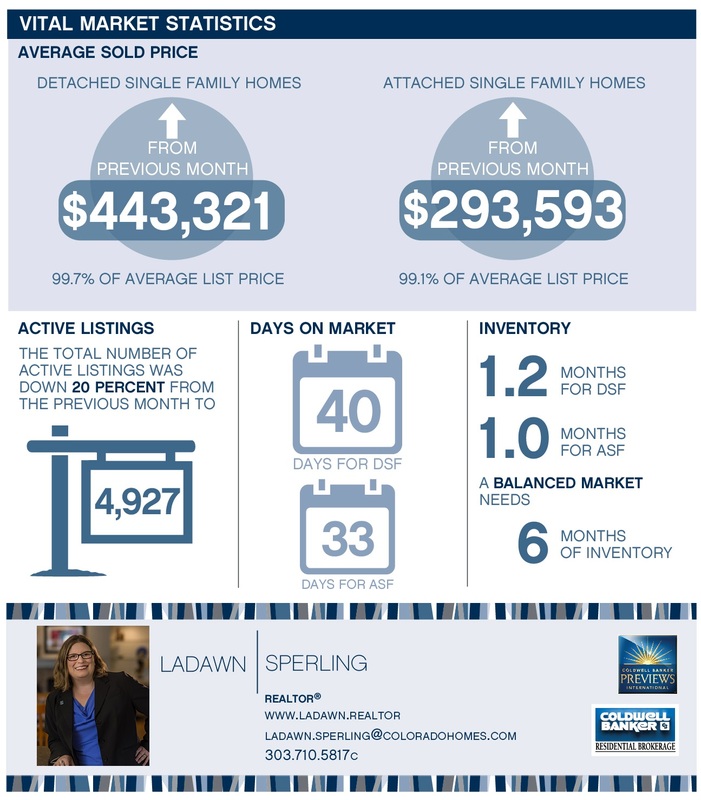 Inventory shortages will be the greatest from March through June. If these predictions are correct, there will be a greater dependence on loans, which means buyers and sellers need to keep an eye on interest rates. Because if interest rates rise, price appreciation could be stalled at those price points – between $200,000 and $600,000 – where buyers are more dependent on purchasing the home with a loan.